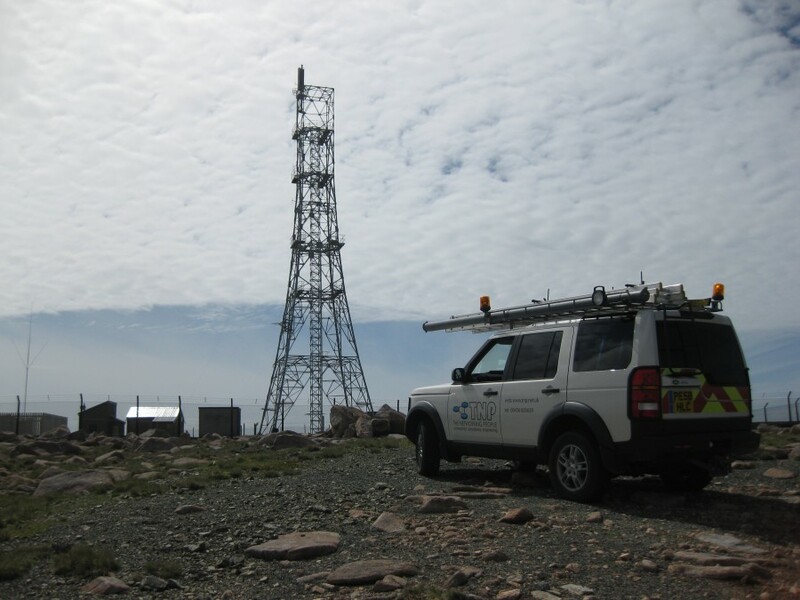 Essential council services across the most remote islands in Britain were bolstered by the installation of an advanced network providing enhanced connectivity to 60 sites including schools, council offices, community groups and local charities. The hybrid network comprises of dark fibre, microwave radio, ADSL and satellite. Read how Shetland Islands Council, in partnership with TNP, designed, configured and installed the microwave network across the main and remote islands.